There’s probably an ancient proverb about making the most of the weekends; one my grandparents no doubt schooled me in relentlessly. 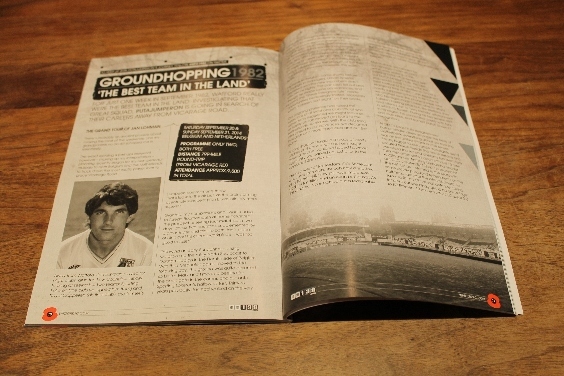 The exact wording is perhaps irrelevant however – making up my interpretation – planning recently began for my own personal crusade to both Belgium and the Netherlands; to track down the most exotic player ever to grace Vicarage Road. 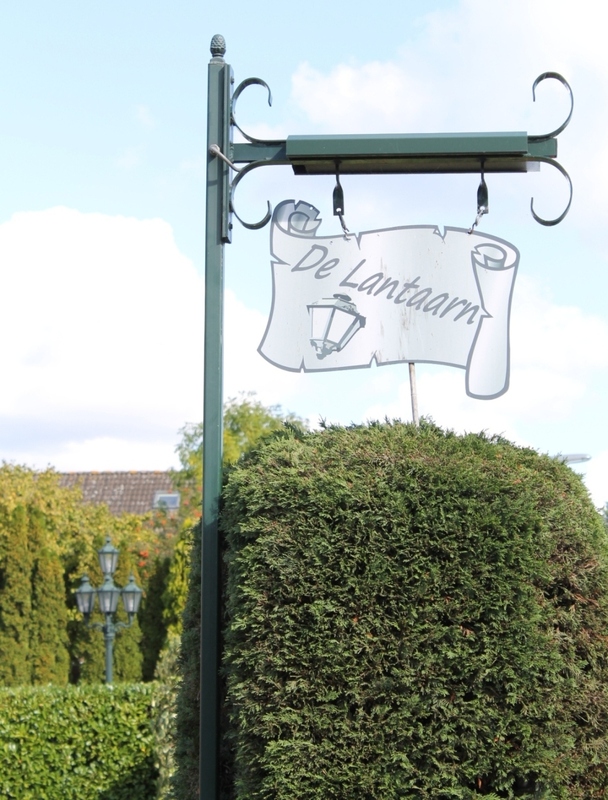 Away from Watford, Jan Lohman played for eight clubs, all in the Low Countries. Initially looking at seeing just two teams; Sporting Lokeren (the club we signed him from) and Royal Cappellen (his final club), the former’s European commitments threw that idea into the air but, as the brainstorming eventually subsided; plan B was infinitely more superior. Granted my companions and I would have to forego Bournemouth at home however; the prospect of seeing four matches, in two days, across two countries, supplemented by a ground visit and trips to both Jan’s place of birth and his current workplace… was too good to resist? Following an early Eurotunnel crossing, we drove up the misty North Sea coast to Daknamstadion in the Flemish side of Belgium. With their Mechelen game moved to the following day, the ground was quite deserted so Lester, Mark and I made a beeline for the open gate in the corner, and out onto Sporting Lokeren’s hallowed turf. Thirty-six years previously Jan had walked on the very same pitch, though probably with permission. After two successful seasons as the youngest player at Dutch second division’s FC Vlaardingen’74; in 1978, Jan Lohman made his first international transfer. Enlightening me of Vlaardingen’s “money needs”, and both Ajax and Lokeren showing an interest, he chose to move over abroad. “I thought I’d have more chances.” Jan continued; his choice influenced by the strength of the then Ajax squad. Ultimately however, this wasn’t to be. His move to Belgium came shortly before a change in managers. Urbain Braems departed and the new incumbent didn’t rate him as highly. The pair soon fell out and though he made some appearances, and scored; the “three foreigners rule” made opportunities increasingly limited, especially when “Lokeren had eight” on their books. Our ongoing presence had raised the suspicions of at least one club official who rather firmly suggested we might leave so, as hastily as Jan moved (on loan) to The Netherlands, so did we. With the club shop also closed to our advances, we departed in search of a more open club and our first game. Finding Stadion Harga in a maze of sports pitches and canals, was not as straight forward as one would’ve hoped however, eventually we parked up, just prior to the scheduled 3pm kick off. Situated west of Rotterdam, SVV Schiedam was Jan’s sixth club. Though now a shadow of its former self, they still have impressive stadium facilities and an even better bar. As the amateur sides battled out an reasonably entertaining1-0 home victory, the more notable achievements came with me seeing out the game from the 4th official’s dugout, whist the other two missed its only goal; as the nippy number 10 broke round the stationary keeper. 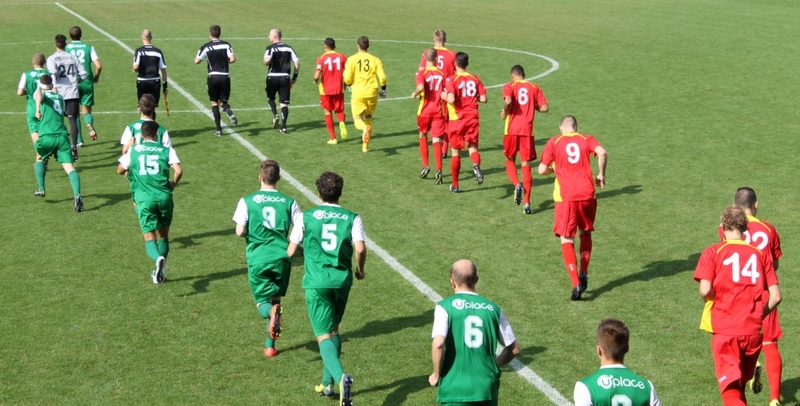 Match done, we headed for our Nijmegen hotel, situated within easy walking of the evening’s kick-off. In keeping with our Dutch Master’s tale, this next stop would prove to be by far the best football of the weekend. “I had a real good time at NEC” Jan explained, hardly suppressing the joy in his tone as we chatted over the phone a week later. NEC Nijmegen hadn’t been able to afford Lokeren’s asking price but, like Watford, they had offered Jan a “very friendly” environment in which to flourish. During his two season stint in Nijmegen, he connected closely with fans and club alike, and earned Dutch U21 recognition. At NEC’s beautifully design new home, hidden deep amongst the trees of Goffertpark; everything about our evening was an incredible attack on the senses. Faster, bigger, louder; under floodlights, we’d secured tickets beside the home terrace and, witnessed the second division’s top team tear their mid-table visitors apart with just ten men. A twentieth minute Anthony Limbombe header put NEC deservedly 1-0 up; his second hit the net just as I returned to the seats with some locally produced refreshments on the half hour. 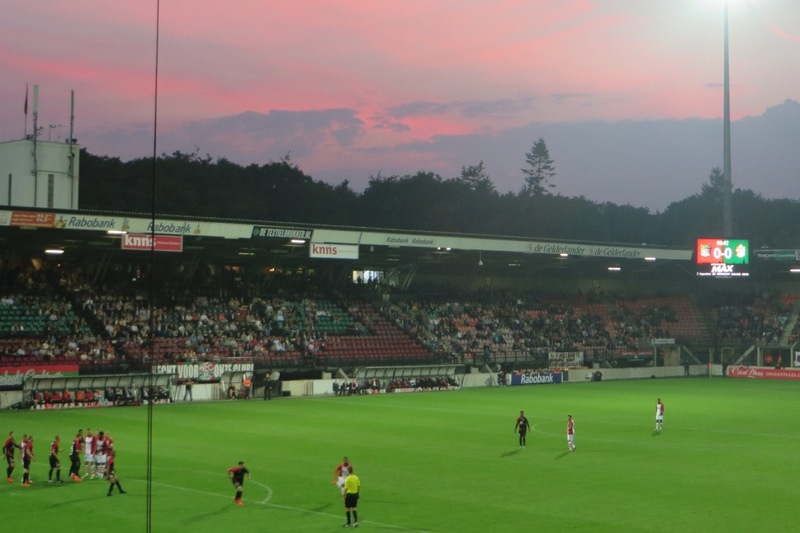 Just after the interval, Sjoerd Ars saw red for an off-the-ball defender felling incident but seemingly giving no advantage to FC Emmen, ten minutes later NEC went 3-0 up as Alireza Jahanbakhsh easily triumphed in a one-on-one with the keeper. Soundtracked by some incredible fan participation, the rout was complete on the hour as Tom Daeman slotted home a penalty. Dizzy on an adrenalin-fuelled win, we headed into the old town to calm ourselves before planning our assault on day two. 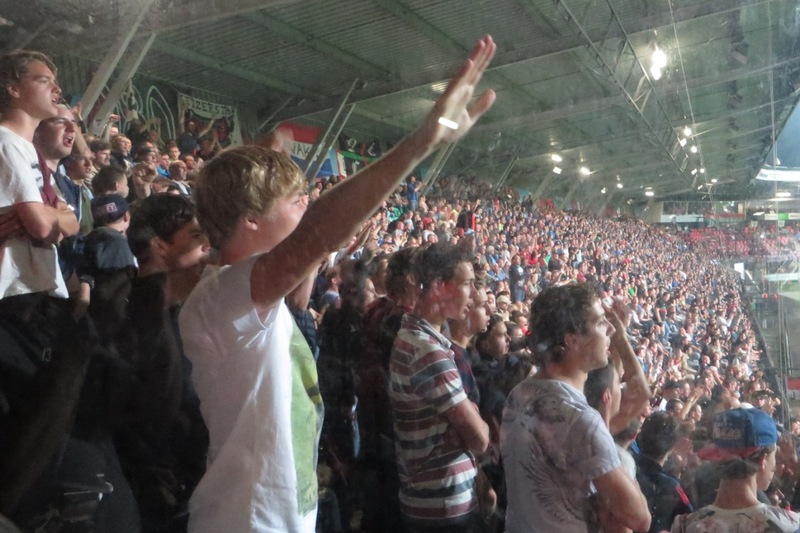 If this was what Nijmegen was like, it was easy to understand why a 22 year old Lohman hadn’t wanted to leave this city. In 1981, Jan told me he wanted to leave Lokeren permanently but they still demanding a huge fee, even though he wasn’t being picked. Recounting the period, Jan told me that he eventually forced the issue when he “offered to quit football”. The outcome saw Jan signing for Watford as Lokeren hastily cashed in before it was too late. Awaking late Sunday morning, the next leg of our journey took us through wonderful sundrenched scenery – past iconic windmills and teams of cyclists – back towards the Belgian border. Immediately after crossing the huge Bergsche Maas canal, our first point of call was the picturesque village of Dussen. 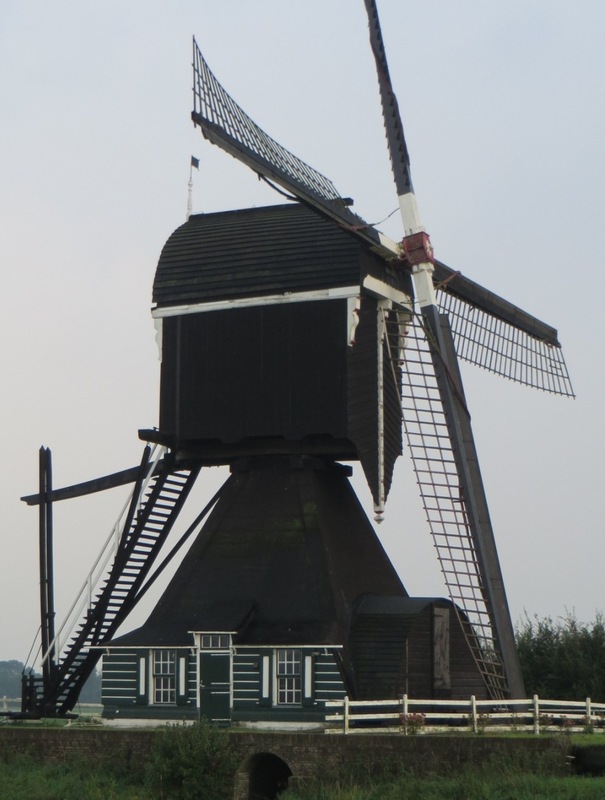 Born there, Jan’s family had moved to nearby Roosendaal when he was just four years old. As a result he never played for SV Dussense Boys – situated opposite the picture postcard Kasteel Dussen – but the three of us made a point of checking it out before following Jan’s own path, to Roosendaal’s huge amateur outfit of Rooms Katholieke Sport Vereniging Burgerhoutse Sport Club; “RKSV BSC” for short. Whilst Jan had arrived for his first BSC match at the age of six, it would be eleven years before he would be professionally spotted. No other from his cohort made the grade though Jan admits he was lucky at being “always in a good youth side”. 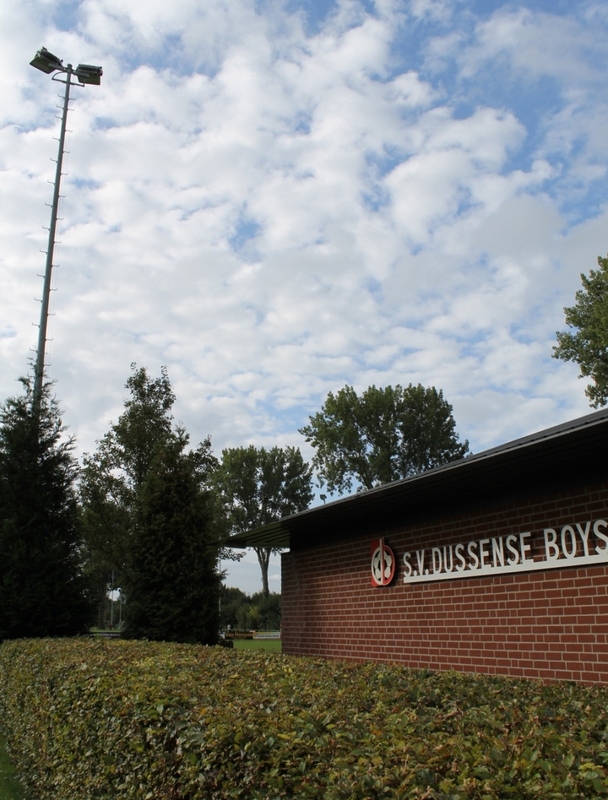 While numerous pitches were occupied with fixtures of all ages, our third match would be BSC’s reserve side’s 6-0 thrashing of VV Steen, out on the main pitch. Beginning with the ref cordially explaining the rules, the home team played confidently yet without potency until the floodgates opened on the half hour. The three goals in five minutes was enough to put both Steen and the scoreboard totally out of commission. Naturally Lester and Mark – plasticising their Dutch at the bar – missed the fourth goal straight after the break. With the sun out in earnest, the much bolstered crowd would witness two more home goals and my poor control of a stray pass. Minutes after the game, we were off again; heading this time for refreshment at a nearby bar. 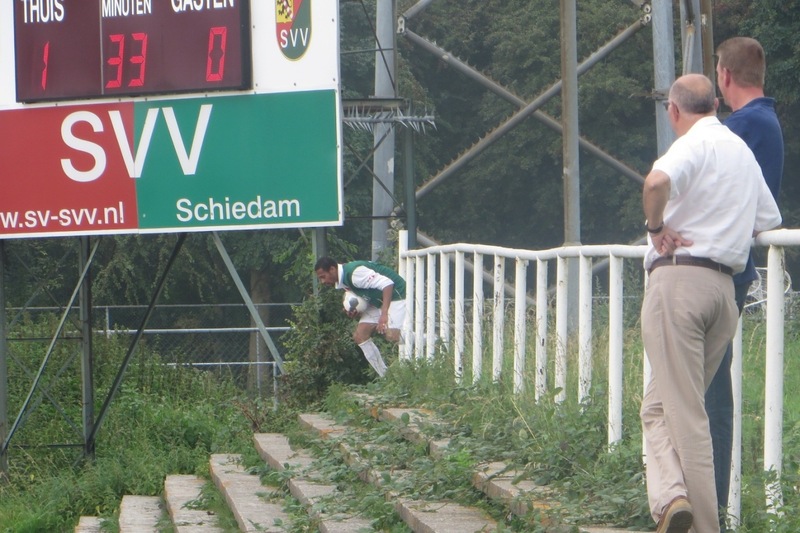 Since retiring from football Jan has lived and worked back in Roosendaal. 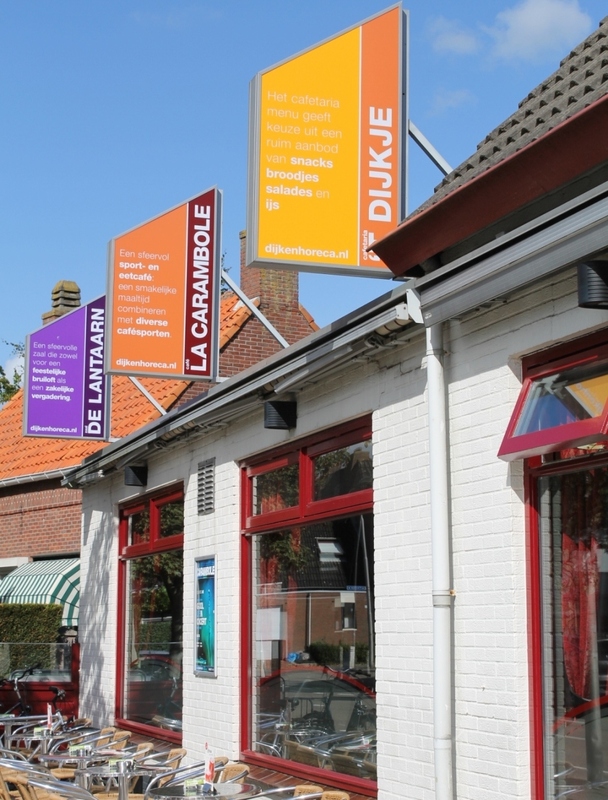 We knew he would be absent but it seemed rude not to head for the bar he worked in – De Lantaarn – for a quick one en route for our final game, across the border in Belgium. 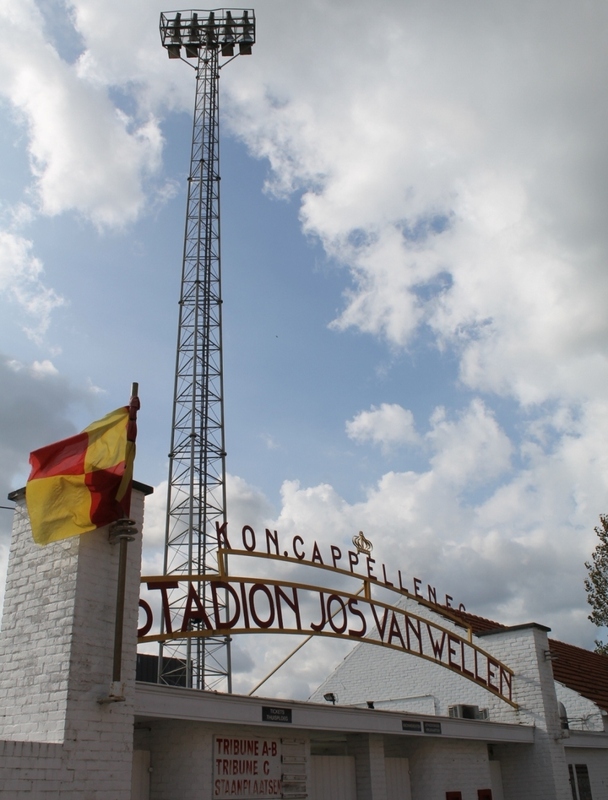 Forced to park some distance from Royal Cappellen FC’s Stadion Jos Van Wellen, we were fortunate enough to be driven closer by one local fan. The even paced game ensured we saw both sides of Belgian football. In a typically ad hoc stadium with exquisite floodlights, some players seemed intent on calamitous offerings; others expressed themselves through divine skill. Up in the bustling bar, cycling dominated the TV channels whilst the tokens lady was busy as ever. Outside the gateman offered to sell me his scarf whilst locals cheered their team on to a deserved 1-0 victory; a goal scored on the stroke of half time by Dimitri Hairemans. It wasn’t the weekend finale that any of us in the stadium wanted however, chatting with a very open Dutch maestro a week later it became easier his movements and retirement. Whilst Jan claimed “It didn’t matter where it was” as long as he played, Watford were, he asserted “the best team I ever played for”. And his affection for NEC is patently just as strong. To the tough tackling midfielder, the freedom both clubs afforded him made football a pleasure. He’d run through any pain barrier for them both however, returning from England he found the slow pace of the game hard to adjust to even though it prolonged his career. Eventually however the injuries took their toll. Two seasons before his ultimate retirement, the SVV coach had warned Jan “one more year and you’ll end up in a wheelchair”. Dragging his finale out as long as he could, Jan then adopted the sweeper role at both Vlissingen and Cappellen adding without any malice, that he “can’t even run now”. Discussing his career and ambition, as well as our weekend, Jan was completely flattered by our effortst, adding that if only he and wife Anita hadn’t been on holiday he’d have happily invited us round too. Keeping my options open, one day I might take him up on that. 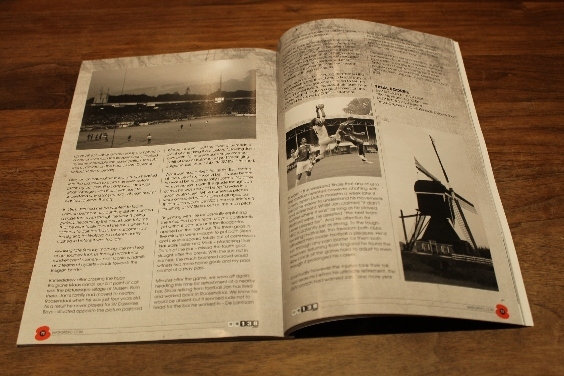 This entry was posted in #WFC1982, 2014-2015, Belgian Third Division, Derde Klasse, Eerste Divisie, Tweede klasse and tagged #WFC1982, Belgian Third Division, Belgium, Daknamstadion, Derde Klasse, Dussen, Eerste Divisie, FC Emmen, FC Vlaardingen '74, Goffertstadion, Jan Lohman, Jos Van Wellenstadion, NEC Nijmegen, oninklijk Diegem Sport, RKSV BSC, Roosendaal, Royal Cappellen FC, Sporting Lokeren, Sportpark Vierhoeven, Stadion Harga, SV Dussense Boys, SVV Schiedam, The Netherlands, Tweede klasse, Vlissingen, VV GGK, VV Steen, Watford FC. Bookmark the permalink.